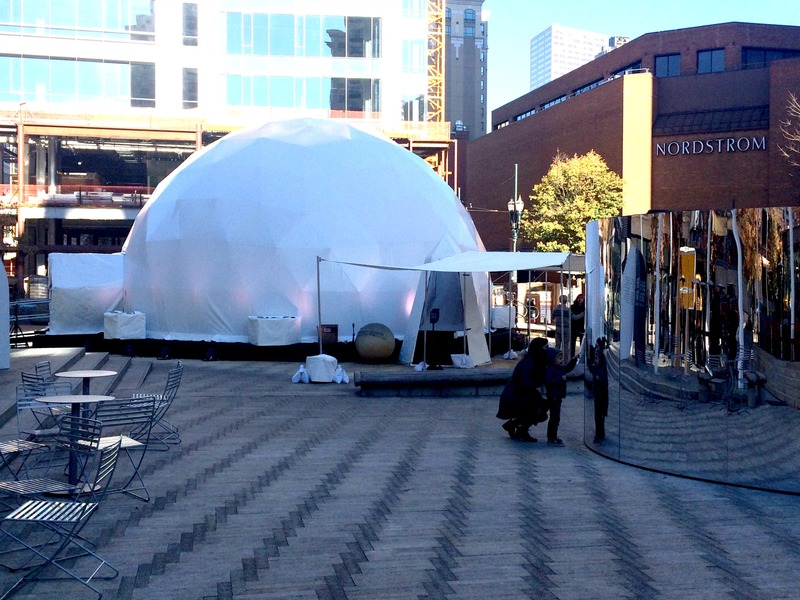 Find out what really happens inside that mysterious geodesic dome in Director Park. You my have seen the signs around town for “Exhibit: Growth”. I have, but I didn’t really give it any thought until this weekend. 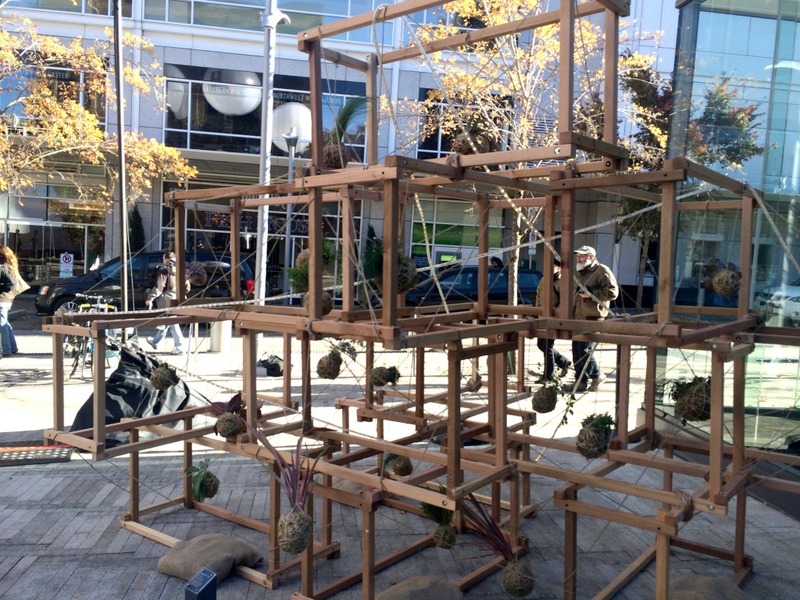 This is a traveling interactive art experience in Director Park. It’s a geodesic dome that has 3 interactive video screens inside. Once inside you’ll be assigned to a screen then taken through a 4 minute video experience,. 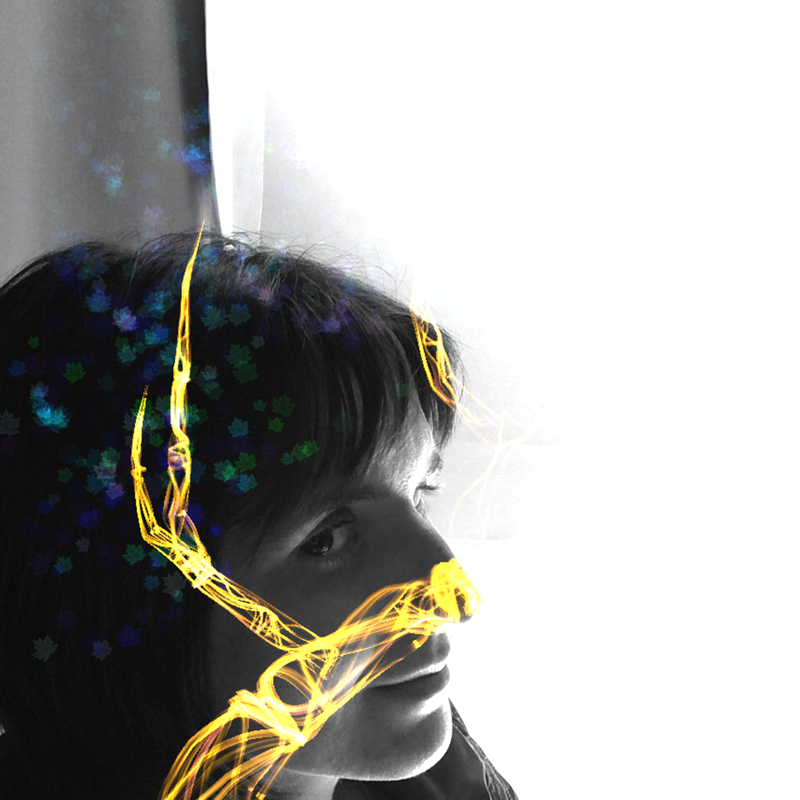 The images changes based on your movement, as you dance, shake, spin and kick through the space. At the end, a tree is created based on your movement. I don’t know if that makes any sense, but that’s what happens. It’s pretty cool, and kind of fun to let loose in front of the screen. Interactive art can hard to describe. There are a few other instalation pieces in the square, including one that’s a spiraling mirror, but really, the best part is what happens inside the dome. So if you want to experience this fun and weird art experience (kids are welcome) my advice for you is to go now! It’s only here until November 23, when it leaves town for a tour of the west coast. Bring warm clothes, patience and an open mind. I’ve glimpsed this passing by on the Max and wondered what this was! Thanks for the scoop!